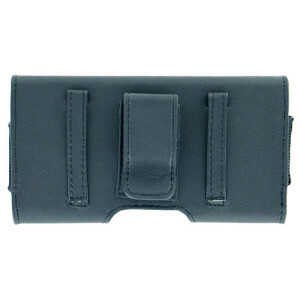 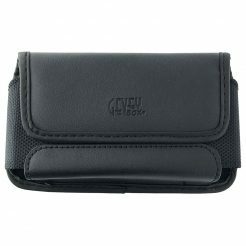 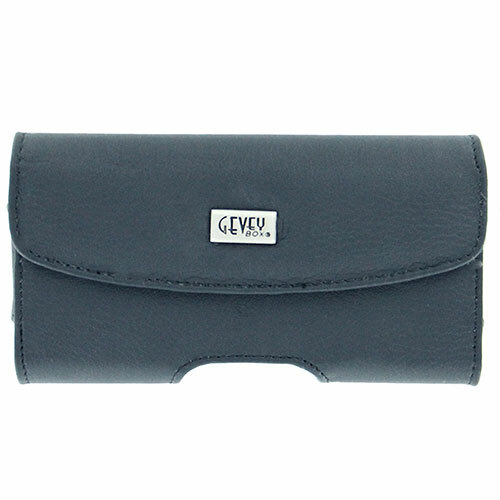 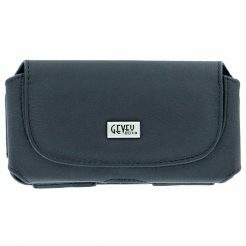 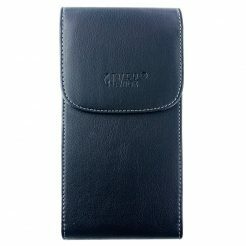 Safely carry your phone with this Horizontal Leather Carrying Case. Leatherette and high-quality. 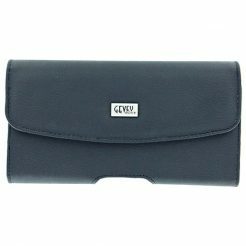 Construction with professional, stitching and sealed seams for durability and classic good looks. 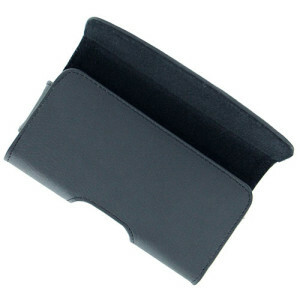 The interior is lined with a fabric that protects your phone from minor bumps and shock. 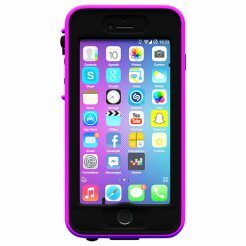 Magnetic closing flap keeps your phone safely inside the case. Protect your phone from the outside elements in this secure black synthetic leather pouch. 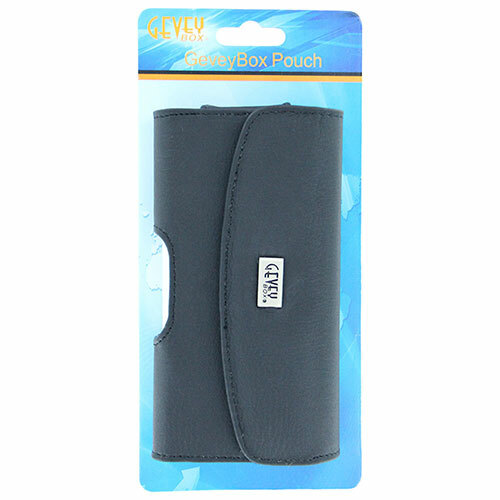 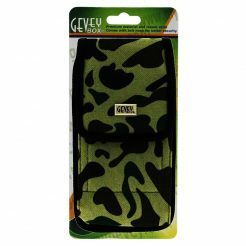 Fits for Samsung Galaxy S3 S4, and has a little extra room to fit a single layer hard shell protector on the phone, will also fit a hybrid case.